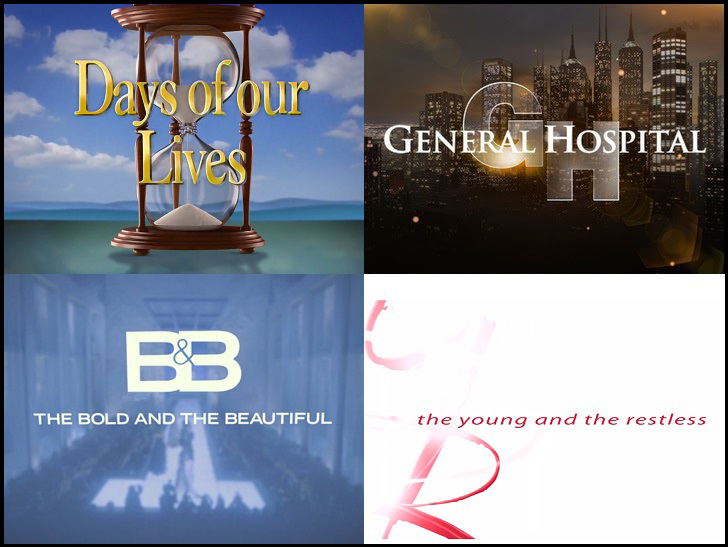 The Live + Same Day daytime ratings are in for June 13-17, 2016. According to Nielsen, General Hospital was up 176,000 viewers versus the previous week, while Days of our Lives hit a new all-time low with only 2,074,000 people watching. Early week preemptions contributed to a big dip for The Young and the Restless.